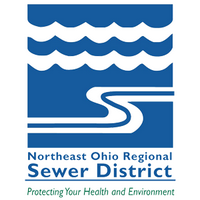 Beginning with July billing, the Northeast Ohio Regional Sewer District (NEORSD) began charging a Regional Stormwater Management Fee to its customers. The FEE is based on the amount of impervious surface on your property. If you are a NEORSD customer or live in the Brandywine watershed and received a separate bill from NEORSD, please call NEORSD at 216-881-8247, or visit www.neorsd.org/FindMyFee with questions or to determine your stormwater fee.